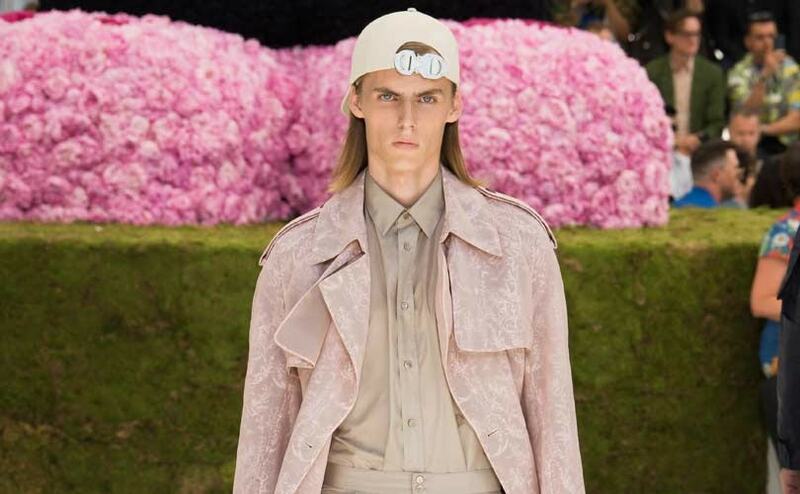 Dior Spring Summer 2019 Menswear collection by Kim Jones, Paris Fashion Week. Source: Christian Dior, YouTube. 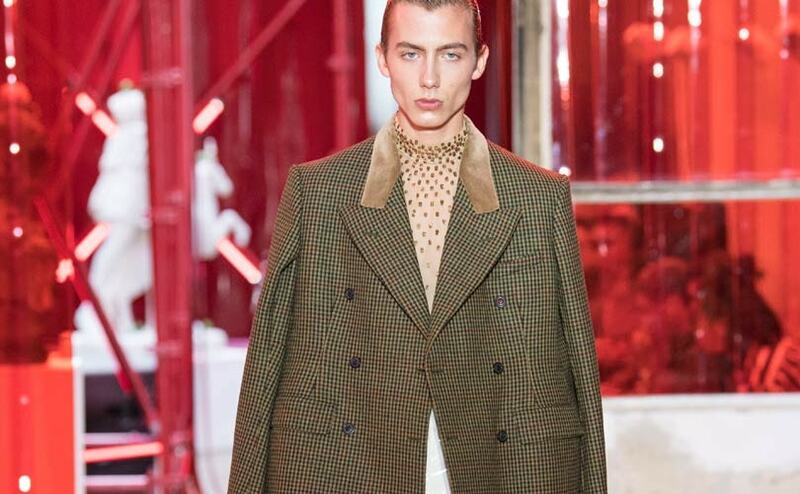 Le samedi 23 juin à 17h, le monde (de la mode) aura les yeux rivés sur Paris, où se déroulera le premier défilé du britannique Kim Jones pour la maison Dior. In order to create this long dress’ white lace, Maria Grazia Chiuri was inspired by vintage models and more particularly a collar drawn from the archives of the lacemaker Potencier Broderies. 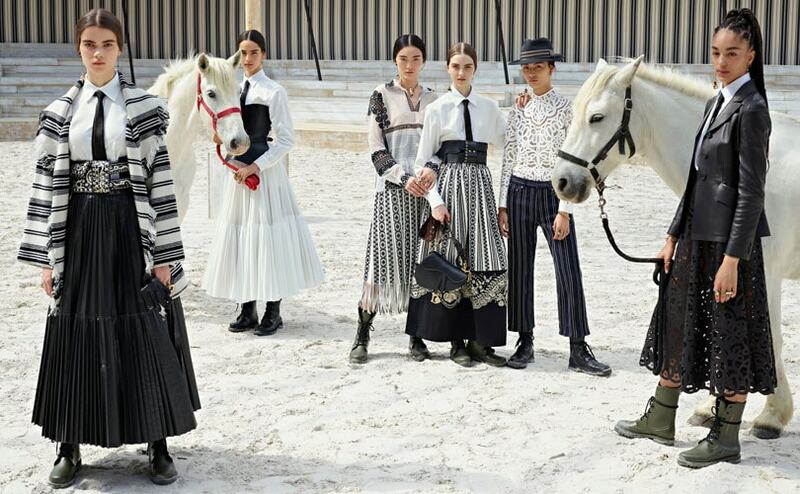 Christian Dior Cruise 2019 (Great Stables/Domain of Chantilly - Château de Chantilly) by Maria Grazia Chiuri. Source: FF Channel, YouTube. Cruise 2019 Show - Timelapse. Source: Christian Dior, YouTube. 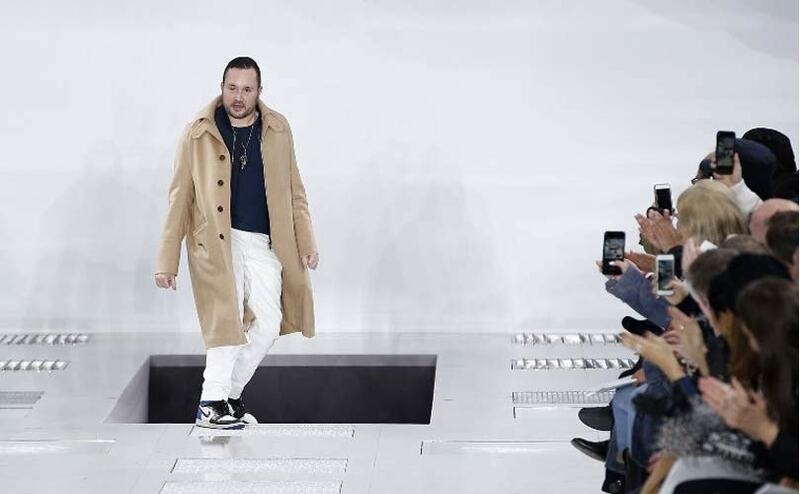 Summer 2018 Ready-to-Wear - Tokyo Exclusive Collection Source: Christian Dior, YouTube. 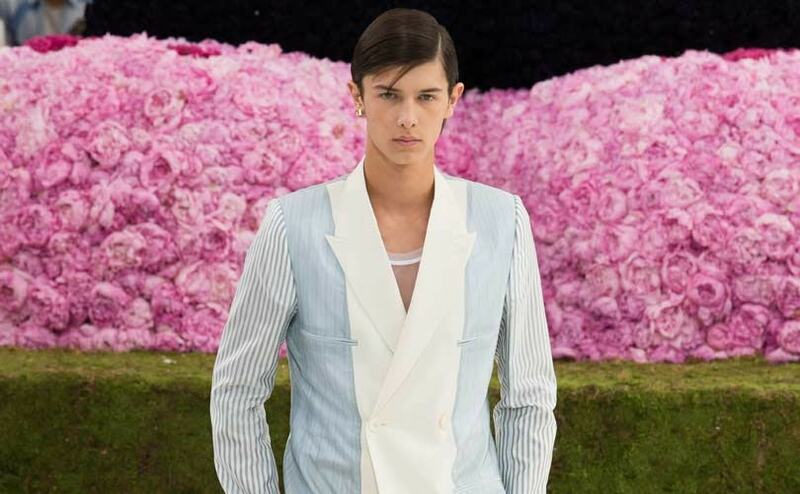 Spring-Summer 2018 Haute Couture show in Shanghai - Savoir-Faire: Junon Source: Christian Dior, YouTube. 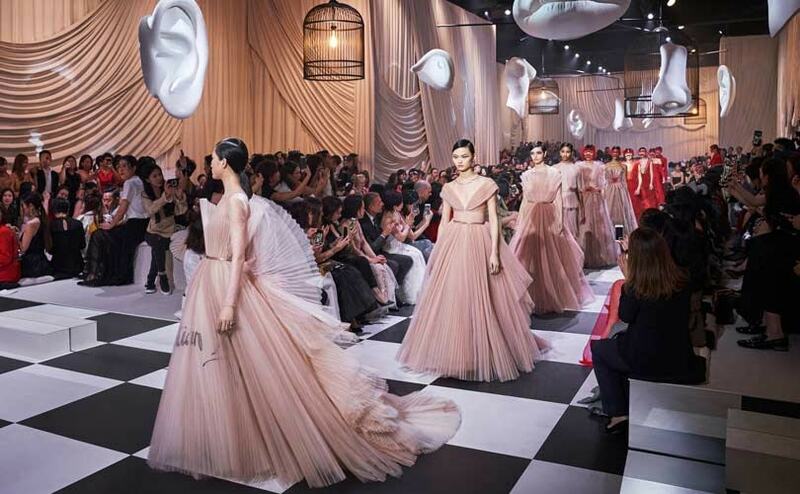 Dior Haute Couture Spring/Summer 2018 collection, March 2018, Shanghai. Source: Christian Dior, YouTube.